You have been contacted as a teacher/trainer/educator using ICT in your educational setting. This survey maps good practices in teaching and learning with ICTs. It also aims to collect brief information on how teachers' competences are related to ICT use in educational setting. 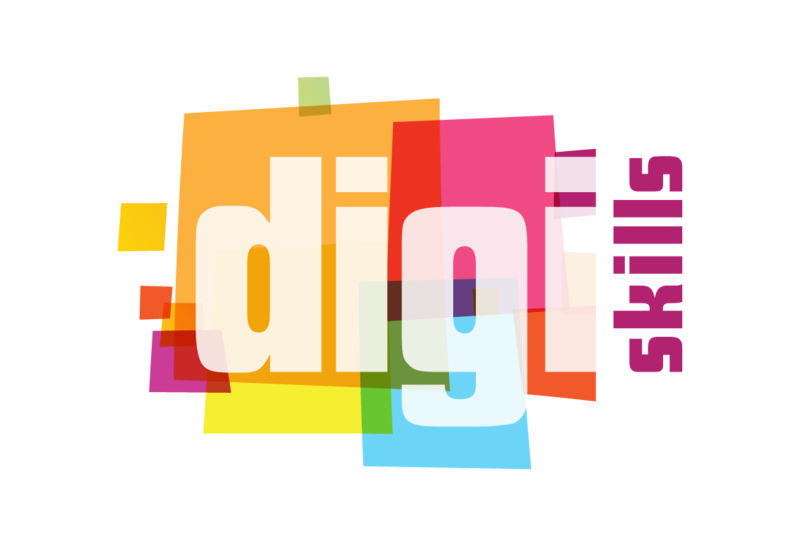 Your experiences support a new project called Digiskills project, a 3 year long European initiative to be introduced for the first time at EDEN's Synergy Workshop this fall. The event is for free and will be streamed. You are welcome to join us live or online to learn more about the project. Thank you for your time. * 1. What school/institution do you work for?